Introduction - What is Schema markup and why should I use it? 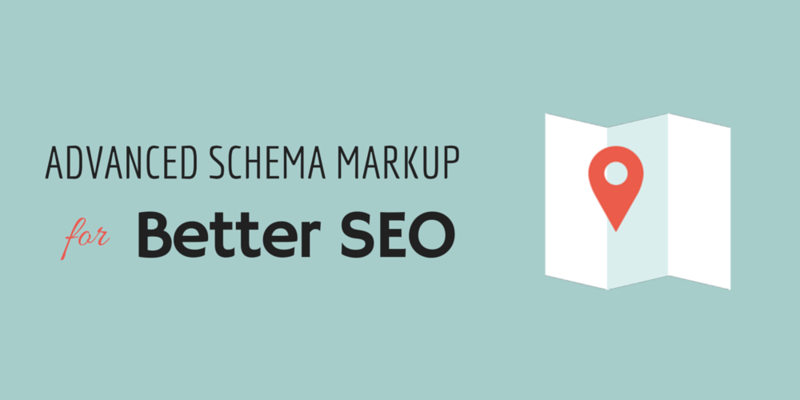 What is Schema markup and why should I use it? Search engine technology is far more sophisticated than it used to be. In the early days, Google's algorithms just counted the number of times a keyword appeared on a page. And the result? If my homepage had the words 'cat hats' on it more often than yours, mine would rank higher whenever anyone searched for a hat for their cat. 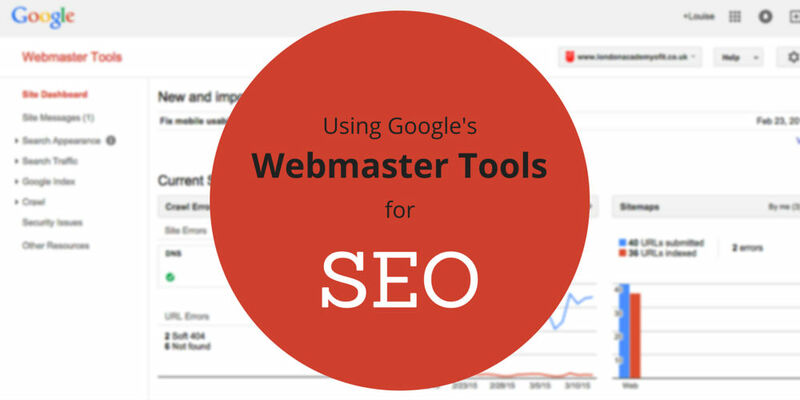 Over time, thankfully, search engine algorithms have become more intelligent. But some core limitations still apply. No computer understands what words mean in the same way that humans do. 'Cat hat' is simply a collection of characters. So we need to help search engines understand our content if we want the best change of being ranked highly for relevant search queries. One way that we can do that is by using rich snippets, such as Schema markup. This is a kind of code, a lot like HTML, that we can use to give search engines extra hints about what kind of business our website is for, or what kind of products we're selling in our online store. Google has stated on their official Webmaster Blog that they are keen to see website owners start using Schema markup to make their content more meaningful to search engines. You can mark up all kinds of content on your website. We'll look at some of the most commonly-used types here, or you can browse Schema.org to find more. If your website is about a business with one or more real-world locations (shops, offices, restaurants, etc), then you'll need Local Business markup. This markup will encase the address(es) of your business location(s) so that search engines can put them on maps and show them to searchers looking for local results. The example just below will show you how to use the 'LocalBusiness' Schema type, but read on to the 'Getting Specific' section further down to find out how to describe your business type in more detail. If your website contains information about products, use this markup to make certain information about those products clearer to search engines. Don't forget to also read on to the 'Getting Specific' section further below to see how to more accurately describe your business and its products. If your website contains information about a business and you want to describe the services it provides, you can use Service markup. In the example below, you'll see that the Service markup has been included inside Local Business markup. 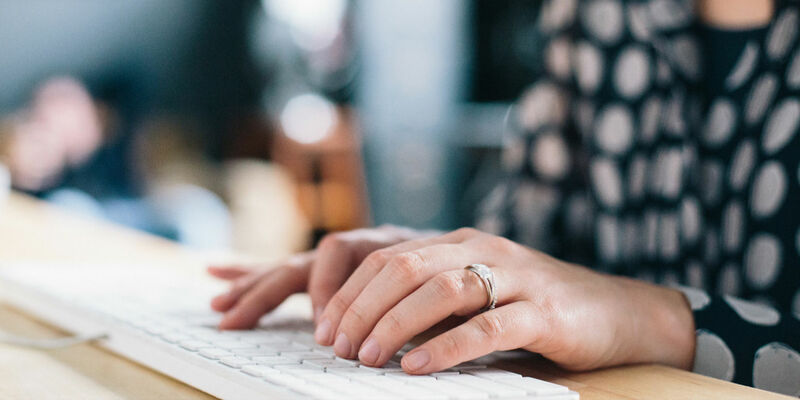 Don't forget to also read on to the 'Getting Specific' section further below to see how to more accurately describe your business and its services. Search engines are keen to index customer or 3rd party reviews, so use Review markup if your website contains this type of content. Notice the review stars in the screenshot above. This could be a big advantage for that site when it comes to attracting searchers to their page. As you'll see in the example below, Review markup can be inserted within Product markup if it makes sense for your website. Events of all kinds should be marked up with information about start times, end times, locations, costs, and so on. Search engines may choose to display this information directly on the results page for relevant queries, as shown in the screenshot below. There are different types of events, so you can choose to the Event or EducationEvent markup. The example below uses the standard Event markup. Books, films, songs and even blogposts are creative work and can be marked up as such. You can make the title, author and publish date clear to search engines. A new and very useful extension to Schema markup has been implemented, allowing us to be a lot more specific about businesses, products and services. You can learn more about Productontology on their website, or scroll down to find some examples for specific business type markup and specific product or service type markup. Thanks to David Deering, we can access this comprehensive spreadsheet listing all of the local business types that we can use in our Schema markup. We can also make use of an extra line, using the Productontology 'additionalType' tag, to get really specific. In the example below, a physical therapy clinic is specific using Schema markup with the extra Productontology tag. In this example, a chest physiotherapy service is marked up. Next, we have a complete florist business example with a flower bouquet product. Let us know in the comments below if you have any extra questions or suggestions.